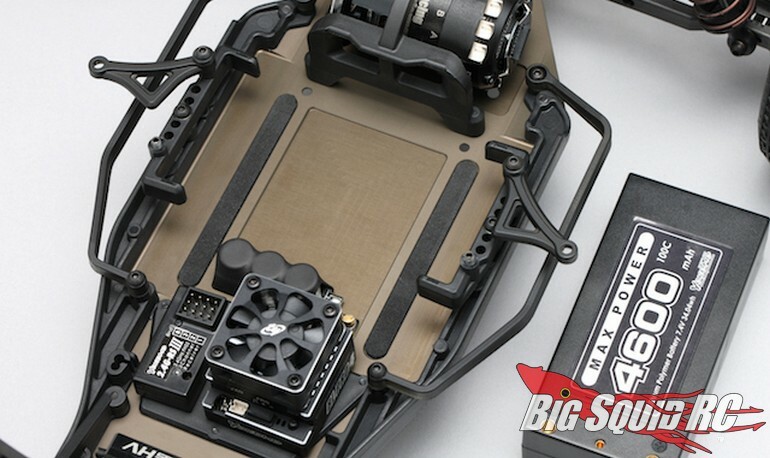 Yokomo YZ-2T Stadium Truck « Big Squid RC – RC Car and Truck News, Reviews, Videos, and More! 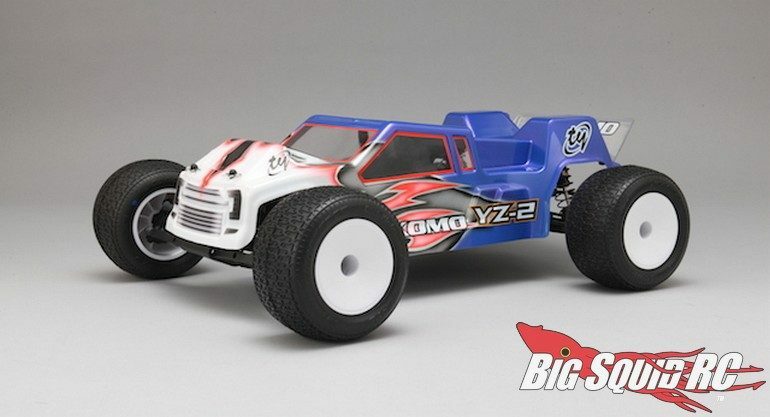 New from Yokomo is the high-end YZ-2T stadium truck. The 2T comes in kit form and was designed to be competitive at any level of competition. The YZ-2T is slated to start shipping early in October with a part number of #B-YZ2T. 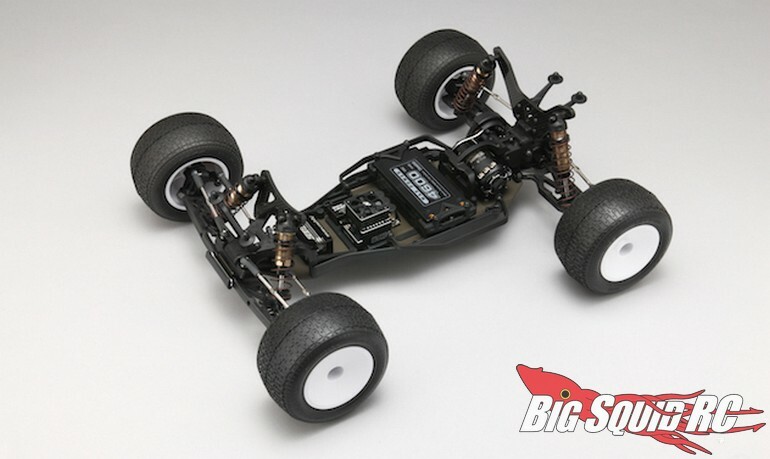 Use this link to check out the Official Yokomo Website, or Click Here to read more Yokomo news on BigSquidRC.